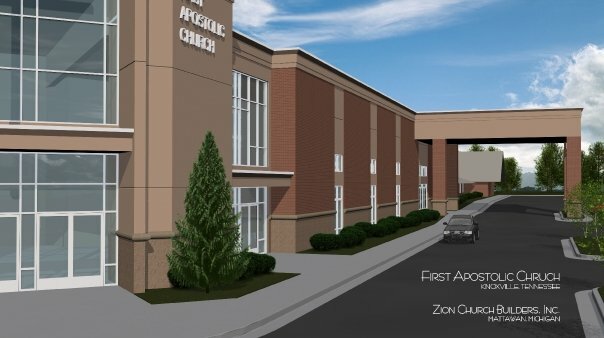 First Apostolic Church is located in Knoxville, TN. Signing a Phase I contract with Zion Church Builders in 2009, the church is currently in the construction phase in our building program. 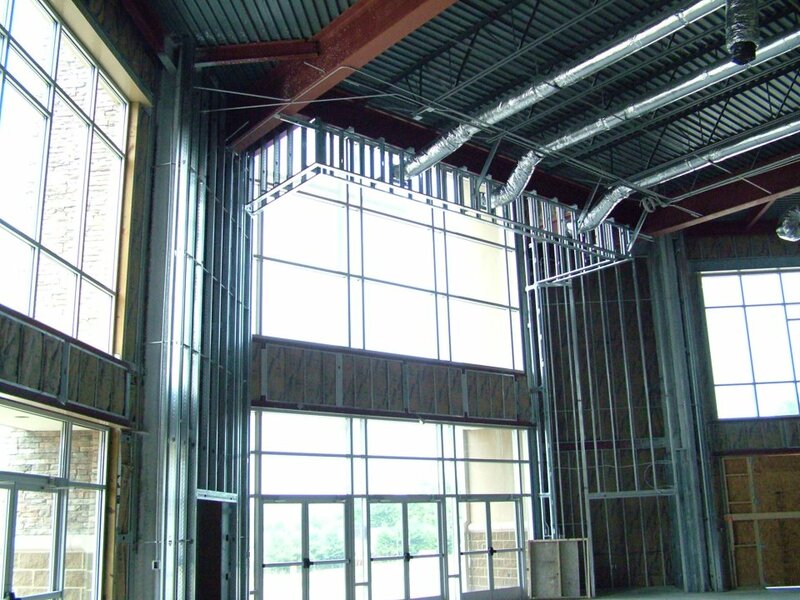 This project consists of building a two-story, 52,441 square foot new addition to their current facility. 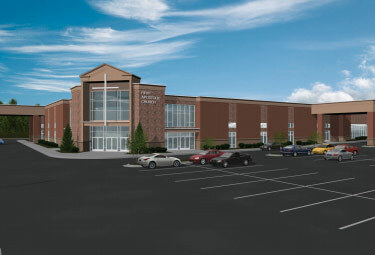 The addition will include a new worship area (to seat 1,500 people), offices, nursery area, restrooms, 2 prayer rooms, 2 choir rooms, bride’s room, large storage areas, with an unfinished second level to include classrooms in the future. Construction began in August 2010. As the church is currently funding this project through the giving of their faithful members without the help of a lending institution, construction is still taking place. The church hopes to have the project paid in full at the end of construction. 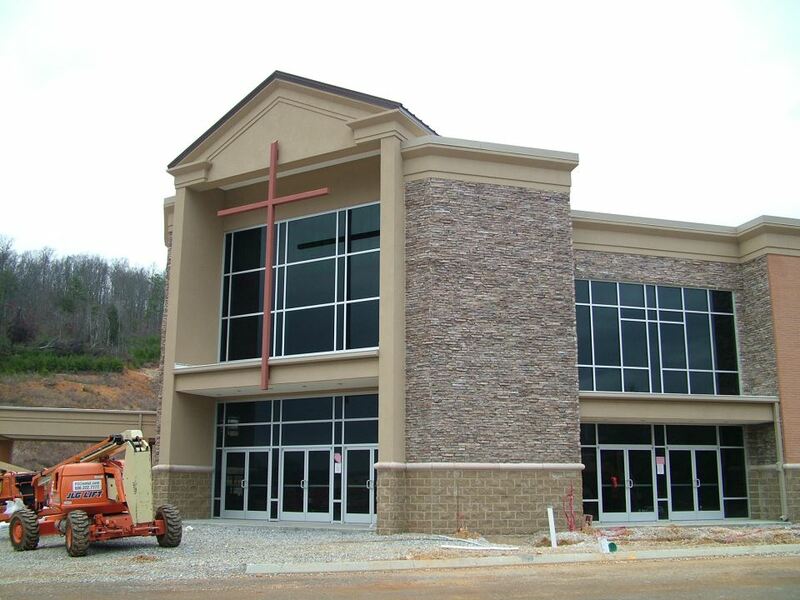 The congregation anticipates God to do great things through the use of this facility. The project team consists of: Ken Holcomb, Project Superintendent; Dave Simpson, Project Manager; Jim Hinze, General Superintendent.